“How much?” may seem a straightforward question, but claims adjusters know it’s much more complicated than that. For as long as humans have existed, individuals have valued things differently, monetarily or otherwise. 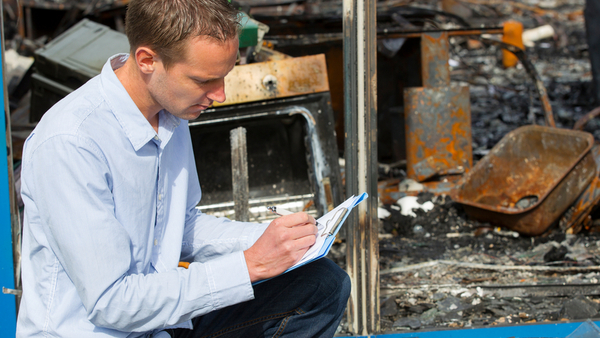 How are claims adjusters supposed to establish a definitive price? The first step lies in establishing the difference between two key concepts—Replacement Cost Value (RCV) and Actual Cash Value (ACV). Generally speaking, the replacement cost refers to the amount an entity would pay to replace an asset at the present value. The actual cash value, on the other hand, is the cost to replace an item, less depreciation. It is important that adjusters be aware of any local laws that could impact how RCV or ACV are determined. Training via webinars and seminars, maintaining continuing education credits, and possibly discussing complex claims with legal counsel ahead of a determination can help ensure that all factors affecting the valuation are considered. Fine art covers a broad category of items that may not have any significant value. Here is a look at how these concepts of replacement cost and actual cash value are established for personal property losses, as well as techniques to properly value challenging adjustments and how depreciation can be calculated in a variety of loss scenarios. Determining pre-loss condition can be difficult following a peril. In cases where fire is involved, it’s difficult enough to determine what the item is, let alone the state it was in prior to the loss. It is important to speak with the policyholder to gain as much insight into what was damaged and the factors that could affect how their value is determined. In states in which condition is not included in the definition of actual cash value, actual cash value is generally defined as replacement cost less depreciation. In these cases, it’s important to remember the saying, “One man’s trash is another man’s treasure.” Something that is technically obsolete may hold considerable value for the insured. This principle applies to unique items as well. As a first step, it is imperative to talk to the insured to establish value. It is necessary to understand exactly what the item is, how it is used and whether it has value to that individual today. In these cases, adjusters can gain insight into items prior to establishing a like, kind and quality (LKQ) replacement cost by interviewing the owner, but it is important to drill deeper, and request supporting documentation, measurements and pre-loss photos. If the policyholder has little to no supporting documentation, consider consulting certified experts for rare, unique or high-ticket items. Be sure to verify their credentials and make sure their reports will hold up in court. Consider the internet in conjunction with basic knowledge of the items as a resource; but caution should be used when dealing with internet pricing. The key to determining replacement value is finding a like, kind and quality item. Any time there is a claim with potentially obsolete items, it is important to reach out to management to determine the company’s position, as well as any relevant case law to ensure that valuations complement jurisdictional rules prior to making a decision. Just because something is old doesn’t mean it is necessarily a valuable antique. Items need to meet a certain set of criteria in terms of age and identity. Generally speaking, an item must be at least 100 years old to be classified as an antique. Many times, claimed antiques are simply old personal property items usually with high sentimental value. 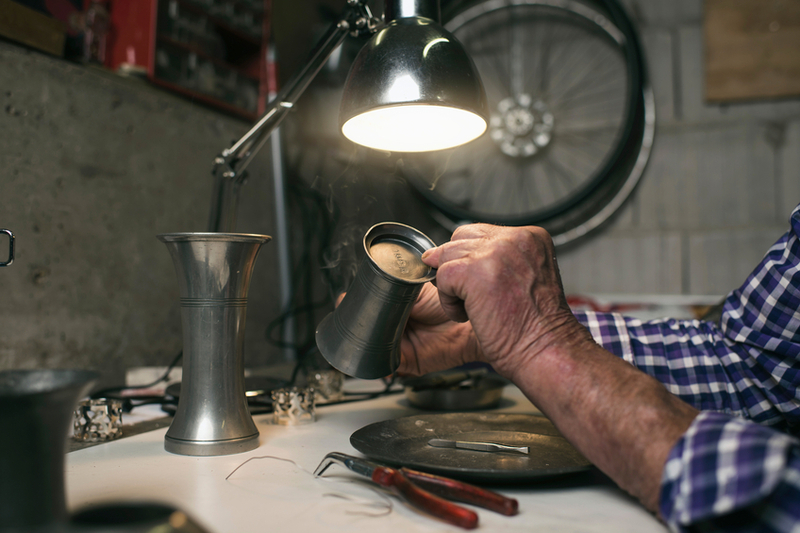 Adjusters should get as much information about the particular item as possible so there is sufficient information to determine later if the object is an actual antique. It is important to photograph the item and record any additional information about the brand, condition and size. The United States Federal government standard depreciation guide known as the Joint Military Industry Depreciation Guide (“JMIDG”), is an example of a depreciation guide some use as a reference in determining depreciation. It is widely used to establish the asset’s actual cash value—the replacement cost minus depreciation. Depreciation is determined by considering, among other things, the type of article involved, its costs, condition when lost or damaged beyond economical repair, and the time elapsing between the dates of its acquisition and accrual of a claim. LKQ valuation – provider can apply depreciation using various approved software programs. Flat-rate rule – applies the same rate to all items within similar categories. 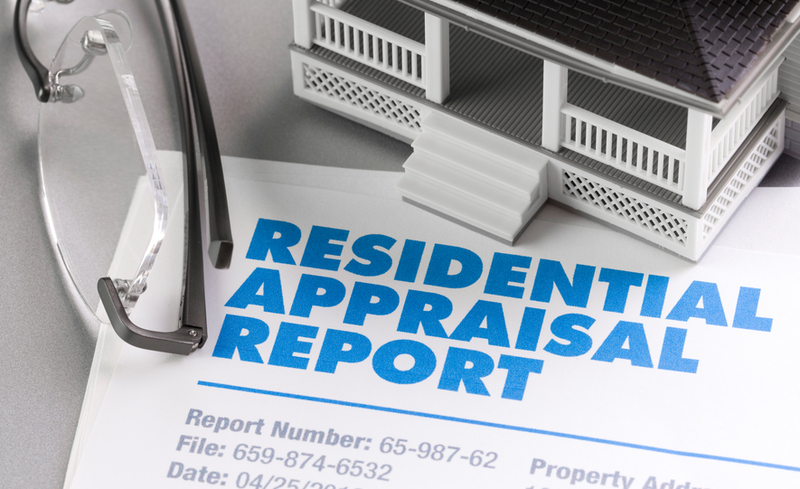 Expert appraisal – if an agreement cannot be reached, the insurance policy allows for an appraisal in order to mitigate any conflict. There is one more saying to remember when determining an item’s value, “The devil is in the details.” I have in my possession a fine watch that is similar to a model made by Calvin Klein. It is alike with one crucial difference, instead of the famous fashion designer’s name on the back; it reads “Calvin Hill,” which is the name of a Dallas Cowboys football player. When determining RCV and ACV, these small differences have a big impact on valuation.